Shame about the figures but i think there must be some sensor issues, as said before the lambda makes the biggest of differences on these as far as i have found so far! Rallye was looking spot on as always though, Are you local to anyone on the forum that could check the timing for you and maybe pop the car on peugeot planet? Will update thread when I've got to the route cause!! Such a shame. Sure you will sort it mind! Driving the rallye everyday atm... Loving it btw. Got 35mpg out of last tank (see spritmonitor indicator in signature) and that included nailing it on motorways down to Hereford and the rolling road session so chuffed with that. Next tank will see some regular driving so I'm hoping for 37/8. Over my ownership my old gti managed 36mpg so hoping my "lightweight" Rallye can beat it haha. Lovely looking example! Hopefully you'll get to the route of the power problem though plus your doing well to get that sort of mpg! Added Speed holes today. And got it booked in @ my local garage to have a goose at cam timing and Lambda. Yes you can finally re-fit the scuttle trim that its been missing every time i have seen it? 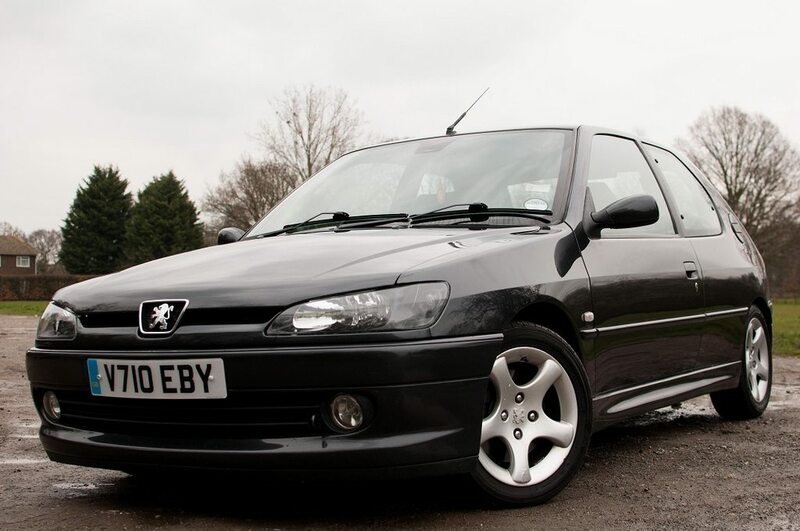 I quite like the speed holes but personally i would of made them slightly larger as the 306 has quite a good size grille. :lol what's up with the front badge? (30-10-2014, 08:39 AM)Matt-Rallye Wrote: Yes you can finally re-fit the scuttle trim that its been missing every time i have seen it? Yes the scuttle panel has been fitted! (Should've taken pics haha) it's the best thing visually I've done to the car so far!! (30-10-2014, 09:13 AM)7057sam Wrote: :lol what's up with the front badge? It's got a laggy band on coz Id reglued the outer trim as it was starting to work loose. Come to think of it it's still on as I've forgotten to take it off! And yeah it's upside down, it's kinda a joke as everyone colours / smooths off / has an opinion on the emblem so I just think it's funny!! Has it had its checkup at the garage? Next week when it's off road. Still using everyday until the windscreen claim has gone thru so I can change insurance back to Toyota (which is looking sad not being used in the garage). You worked out why your horses are missing yet? (31-10-2014, 05:12 PM)Dum-Dum Wrote: You worked out why your horses are missing yet? Anymore insight into the power (or lack of) problems dude? (10-11-2014, 03:40 PM)ozonehostile Wrote: Anymore insight into the power (or lack of) problems dude? Friday! Been reading about lambda sensor issues tho and it says stuff about poor mpg and smelling of fuel etc. neither of which this does. + on an old runway near me (no jokes I live in the flattest county in the country) it did 140mph... So not really sure what it's gonna be. 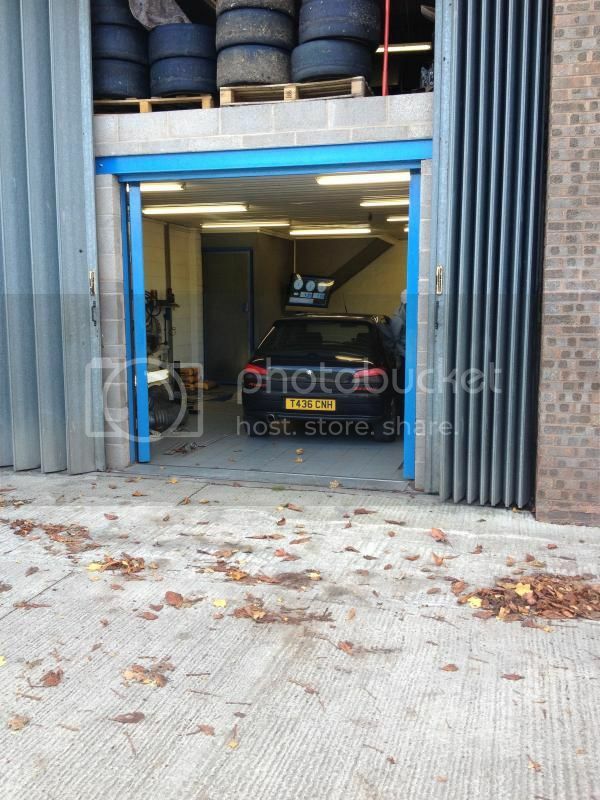 But it's with my mates garage Friday to have a full work over. I suspect it will be something like cam timing or something, in time but not quite perfect sorts thing? Unless you've already checked that? Cam timing also getting checked. Cheers mate, Will try spark plugs after that. What type should it have? Dont rule out the lambda tom, mine had no fault codes etc but changed for a genuine bosch lambda and my god it transformed the car! im sure i saw you by the a1 heading in Mansfield direction lst week? (11-11-2014, 02:42 PM)ash23 Wrote: looking good mate. Maybe. I take the a6097 (which leads to Mansfield) across from Bingham until where it joins the a14 in nottingham every day. Was it around there? If not if may have been the black Rallye that lives in Chesterfield. (11-11-2014, 08:47 AM)Matt-Rallye Wrote: Dont rule out the lambda tom, mine had no fault codes etc but changed for a genuine bosch lambda and my god it transformed the car! This, we fitted the new scorpion pipe and lamda, first start all the previous issues were gone.